Not all chocolates are created equal. From the rich flavor of dark chocolate to the creamy and sweet taste of milk chocolate, every type of cocoa confection has its own unique qualities that make it special for many different uses. And with various shapes to choose from, such as bars, blocks, wafers and more, you can discover how each makes cooking up the perfect dessert easy. Chocolate is one of the most crave-worthy ingredients in any recipe, offering an extraordinary range of flavors that pair with diverse tastes and textures. 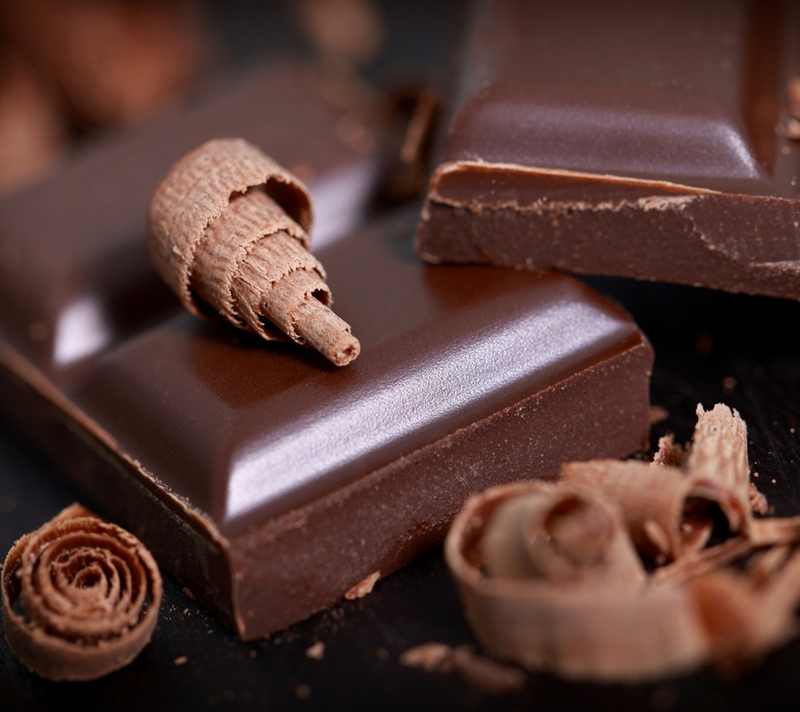 While most chocolates are composed of the same basic ingredients, each type can be used differently while cooking. White chocolate is so light and smooth that it’s an ideal match for the bold flavors of exotic berries and honey, while the intense, bitterness of dark chocolate balances so well with roasted nuts and sweeter fruits. At Royal Wholesale, you can browse our extensive selection of chocolate products to buy in bulk for all your recipe needs. We also offer a variety of baking chocolate options from semisweet and bittersweet to cinnamon, butterscotch and more. Choose the perfect flavors to create a flavorful, glossy glaze with our coating chocolates or a satisfying crunch with chocolate drops. From drizzles and shavings to chunks and more, you can master the art of candy making with all of the supplies you need. As one of the country's top suppliers of baking chocolate, we invite you to browse our entire selection of chocolate products and see how easy it is to buy all of your favorites in bulk.